How Much Is Your Wrongful Termination Lawsuit Worth? What Is The Average Compensation? On behalf of Admin of JML Law, A Professional Law Corporation posted in Wrongful Termination on Friday, May 18 2018. After you have been illegally fired by your employer in Los Angeles or elsewhere in California, it is wise to wonder how much you will receive in compensation if you file a wrongful termination claim. One of the first questions that come to mind is “How much can I expect in compensation for wrongful termination?” Our Los Angeles wrongful termination attorneys at the JML Law reveals that the average wrongful termination settlement in California is nearly $40,000. But in many cases, these settlements can climb as high as $80,000 to compensate for your lost wages, loss of employment benefits and earnings, medical benefits, costs of finding a new job, and other damages. Statistics show that half of all wrongful termination settlements in Los Angeles and all across California range between $5,000 and $80,000. It is important to note, however, that nearly a quarter of all wrongful termination cases end up in settlements worth $5,000 or less, and the majority of these insignificant settlements have been received by those who were not represented by a wrongful termination attorney in Los Angeles or elsewhershowCalifornia. Statistics also shows that those who choose to be legally represented by an experienced lawyer can receive significantly more than $80,000 in an out-of-court settlement or verdict after a trial. Medical expenses associated with the termination as well as any changes in insurance coverage due to the firing. In some cases, courts may also award punitive damages, which are intended to punish reckless or illegal acts as well as prevent similar behavior in the future. However, punitive damages are extremely difficult to obtain. 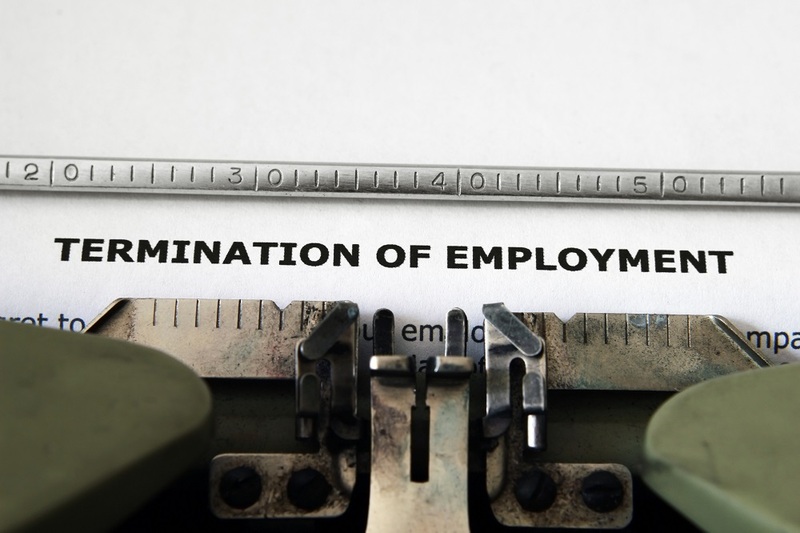 Normally, you may not be eligible to receive a large compensation for wrongful termination if you managed to find a new job soon after the firing and the new employer pays the same wages or more. In that case, obtaining workers compensation may be challenging, especially if you are not represented by a Los Angeles wrongful termination attorney. However, in no way does it mean that you should turn down good job offers after you have been fired in the hope of receiving a larger settlement. Under California wrongful termination laws, you are required to reduce your financial losses after an illegal dismissal as much as you can. Statistics show that the average wrongful termination settlement if you are represented by a lawyer in California, reaches nearly $50,000, while the average settlements for victims of illegal firing who represent themselves barely even reach $20,000. Do you think your firing constitutes wrongful termination? Do not hesitate to speak to our best wrongful termination lawyers in California at the JML Law. Call our offices at 818-610-8800 or send us an email to get a free consultation.